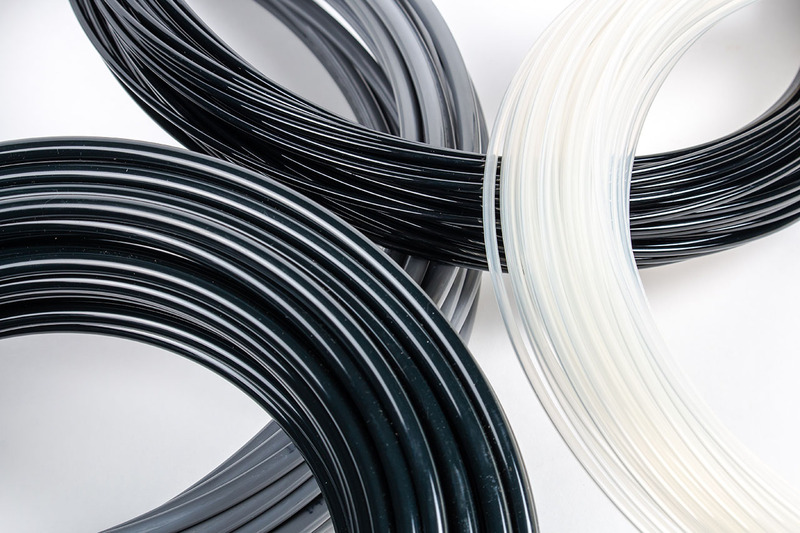 Our Nylon tubing comes in 100 ft. coils and 500 ft. reels. We carry 1/8”, 4MM – 5/32” and 1/4”. We also provide various colors and wall thicknesses.